Lindsey and Eric Bennett share a passion for turning Palm Springs’ outdated properties into hot dream homes, and making big profits in the process. In the flip game, the markets are volatile and the risks are real, especially in the desert where anything can happen. 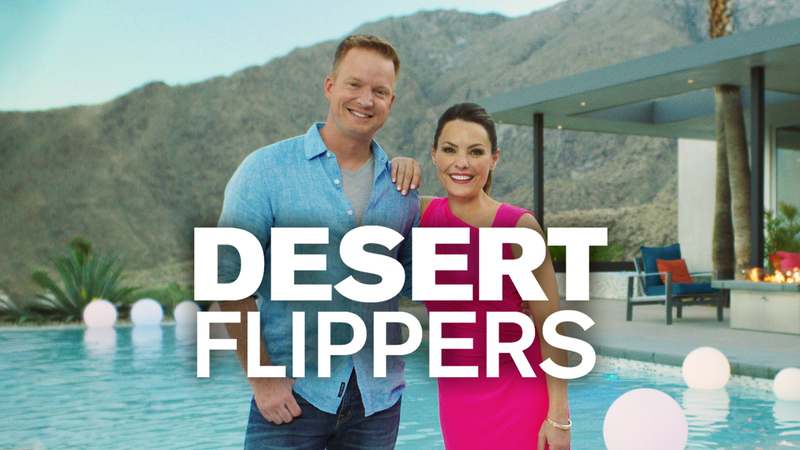 Behind every wall is a potential problem that can blow the budget and turn a money maker into a money pit, but it’s no sweat for the Desert Flippers!